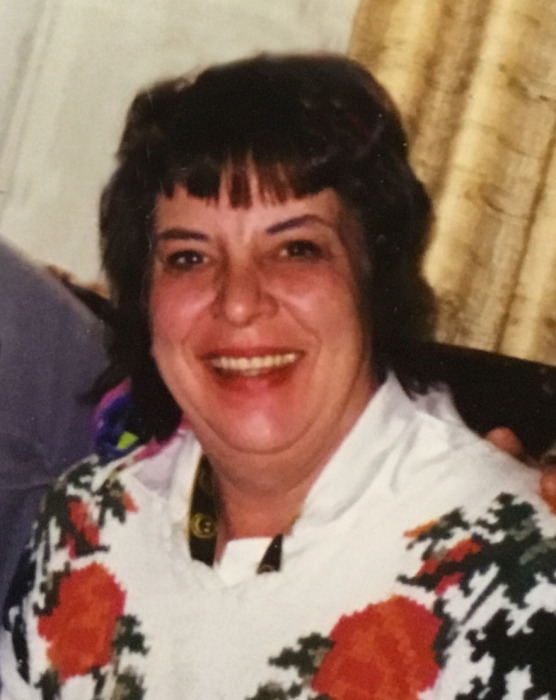 Laura Radosevich, 67, of Peoria passed away Friday, November 9, 2018 at Sharon Healthcare Willows of Peoria. She was born on July 23, 1951 in Canton the daughter of Isadore and Dorothy Baker Radosevich. Surviving are two sons Joseph (Melinda) Wittmer of Bement, IL and Jacob Wittmer of Peoria. Also surviving are three grandchildren Elaina, William, and Jacob. Further surviving are one brother Donald (Patricia) Radosevich of Peoria along with one niece and one nephew. She was preceded in death by her parents and brother Thomas Radosevich. Cremation rites have been accorded. A graveside service will be held 2:00pm Tuesday, November 20, 2018 at St. Joseph Catholic Cemetery in West Peoria. To share a memory or send a condolence for her family, visit www.peoriafuneral.com.